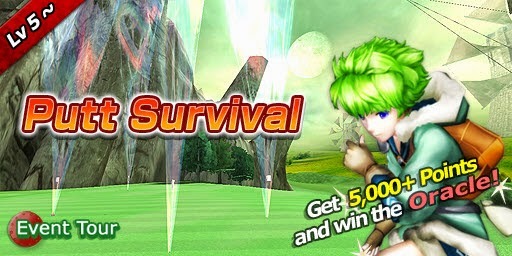 Get 5,000+ and then you will see the character Oracle on the roulette! 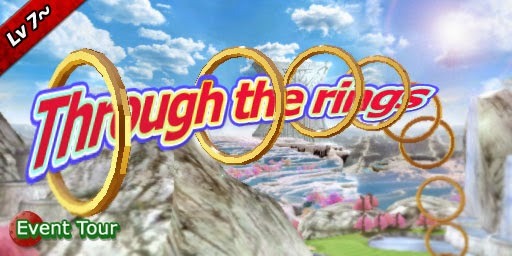 Chance to get more bonus points - Hit your Golfy through the rings! The winner's prize is Angels’s Golf Club Set.